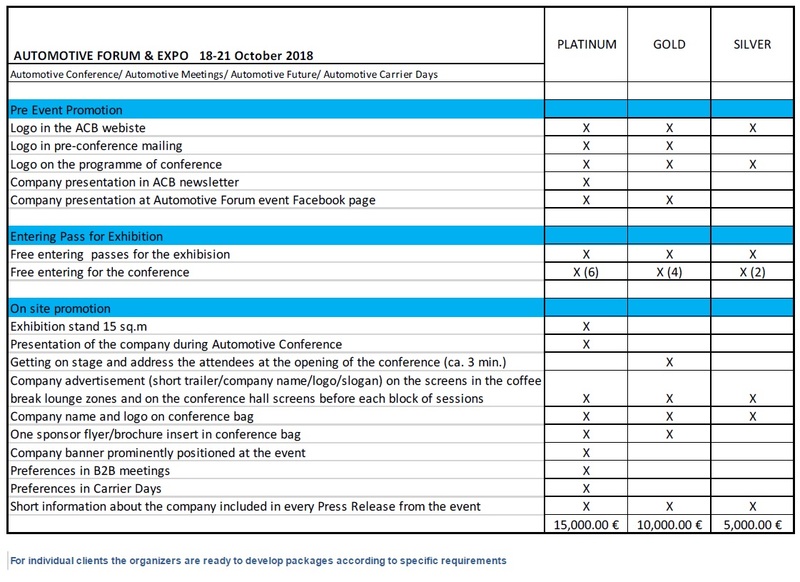 Automotive Forum Sofia 2018 is a dedicated forum for automotive industry, supported by Automechanika, the world leader in automotive events. 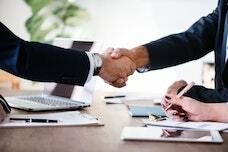 It is focused on the rapidly growing automotive industry, the numerous suppliers for leading global automotive manufacturers and after-sales services in Bulgaria. 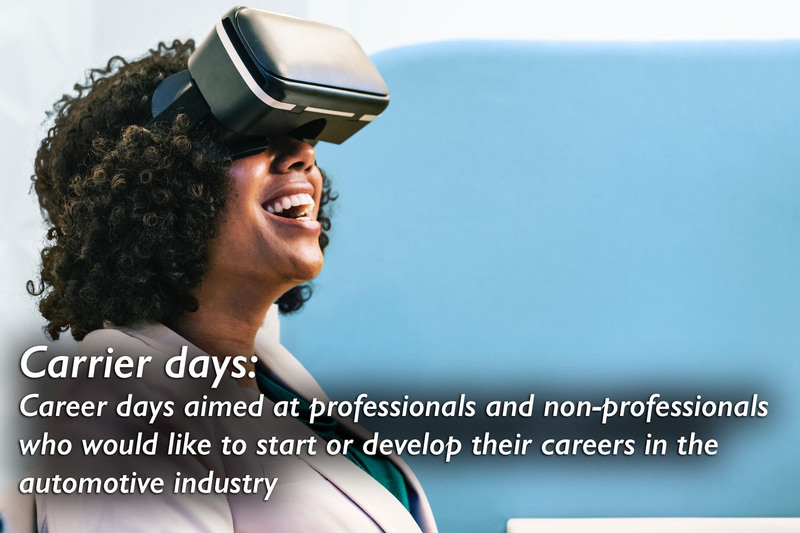 Automotive Forum Sofia consists of four elements: International Conference, B2B Meetings Platform, Career Days and Future Hall. Automotive Expo Sofia is an exhibition for all types of auto parts and components, garage and service equipment, accessories and consumables for light commercial vehicles. Become a sponsor of the biggest international automotive event in Bulgaria for the year. There are three sponsorship packages. For individual clients the organizers are ready to develop packages according to specific requirements. Panel 1: Education & The Automotive Industry | Challenges and Innovation | New curricula in schools and universities, Dual education and incentive for educational programs. Panel 3: How to speed‐up & What to do next? 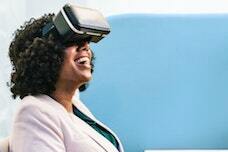 R&D incentives & development of NEW Industrial sites | Successful CEE practices, new development of big industrial zones & why we need to push R&D projects. 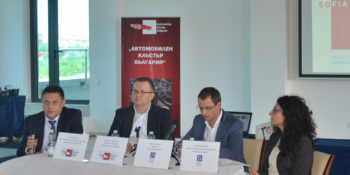 “AUTOMOTIVE FORUM & EXPO 2018 ще бъде ярко доказателство за възможностите на най-бързо развиващата се индустрия в България. Международната автомобилна конференция ще демонстрира най-успешните автомобилни проекти в Източна Европа, както и перспективите за бъдещо развитие на автомобилната индустрия в България. Също като във Франкфурт специализираното изложение ще се редува с големия софийски автосалон през година. Още на старта организаторите са получили получили от Automechanika – най-голямото международно изложение в областта на автомобилната индустрия, което се провежда всяка четна година във Франкфурт на Майн. 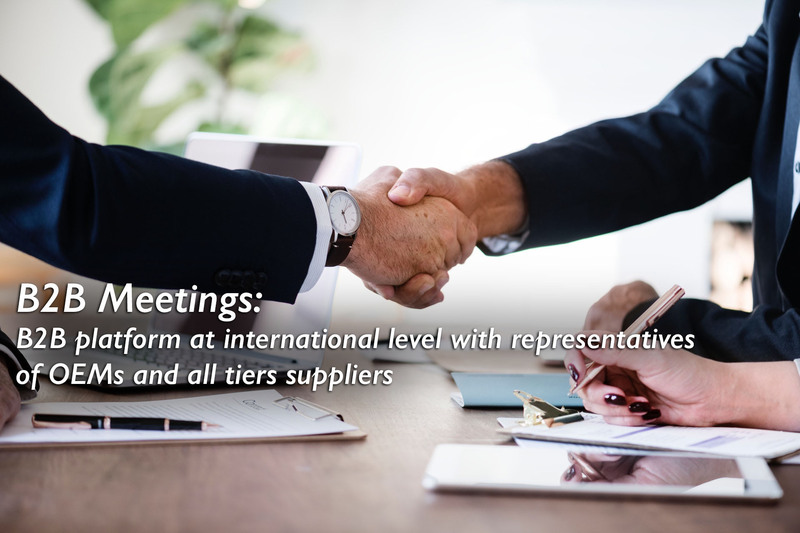 How to take part in the B2B Meetings? Does the participation in the conference require to rent a stand for the expo? I want to participate in the Carrier days! Should I pay for a conference ticket? 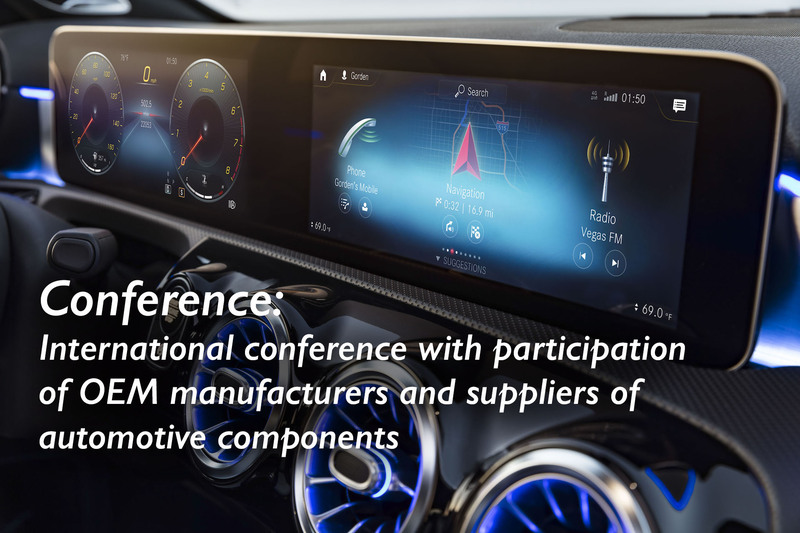 The B2B Meetings event is part of the Automotive Forum. There are plenty of opportunities - buy a ticket for the conference or rent a stand for the expo. No, you can attend the conference only by buying ticket. Sooner buy it, better price you will pay. Automechanika supports the event. Automechanika is the world’s leading automotive industry and automotive components show. Initially launched in Frankfurt, today the exhibition takes place in 17 different events in 15 countries on five continents. 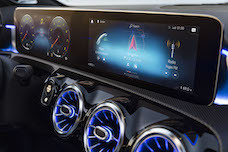 The Frankfurt Automechanika is held every two years, alternating with the Frankfurt International Auto Show.